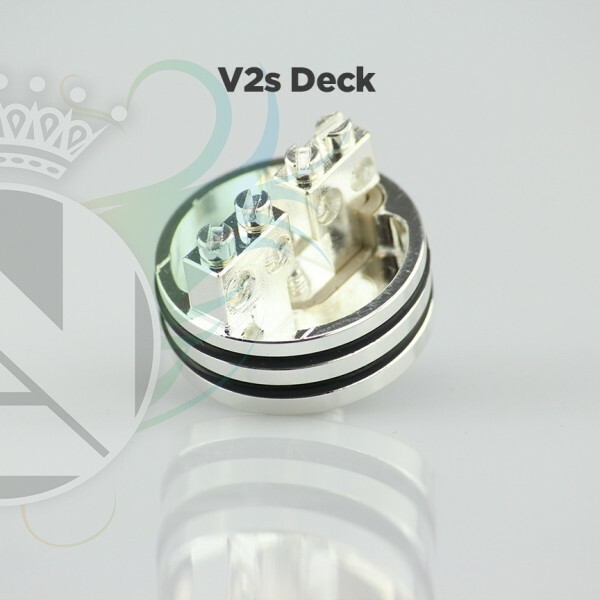 The Slam by Endless mods looks sleek on any 24mm or 25mm Mod. Fixed Air Slots 2 of 3mm x 10mm. 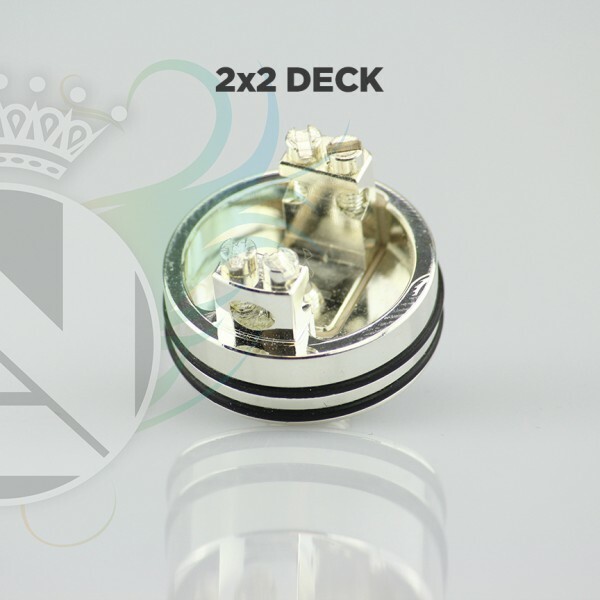 Perfect for them low builds and just perfect on a series build! Please select the size, deck type, and colour you would like if you can not select a particular arrangement then we do not have this configuration in stock. 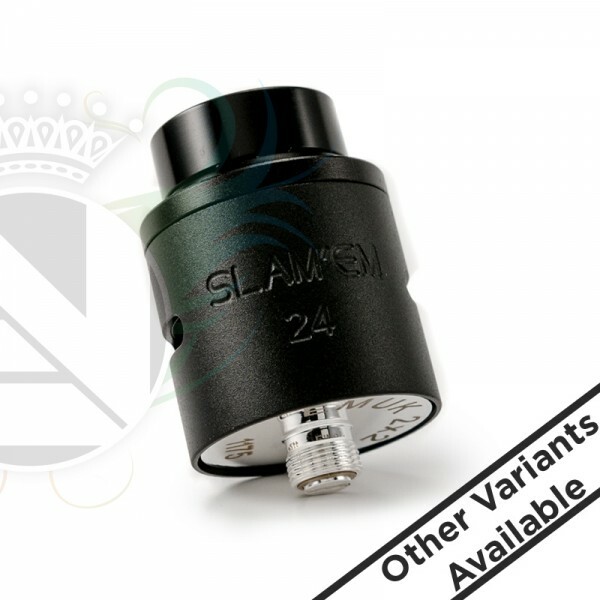 Introducing the Endless SlamEm RDA, this rda has been designed by vapers for vapers with blowing clouds in mind, available in a series of configurations to suit the needs of most types of builders, want the same great deck but with a 25mm cap? Endless Have you covered!